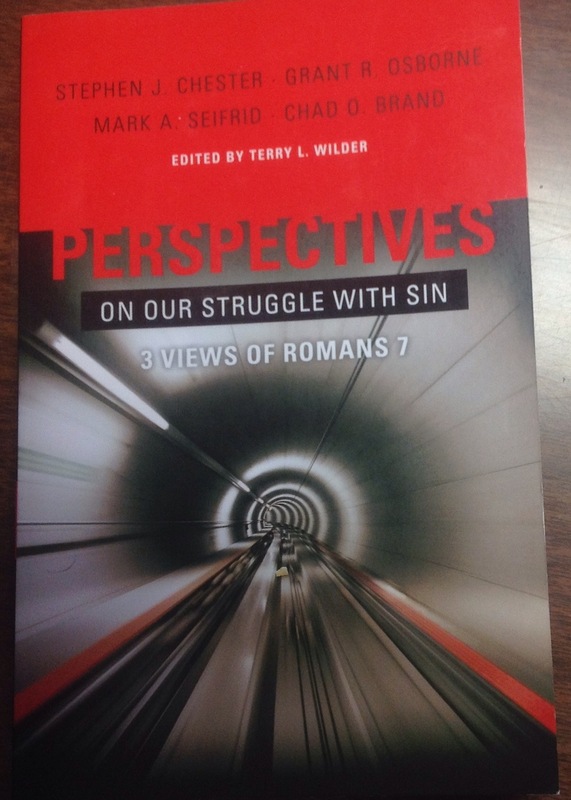 Are you looking for a resource to add some real spice to your Bible study? 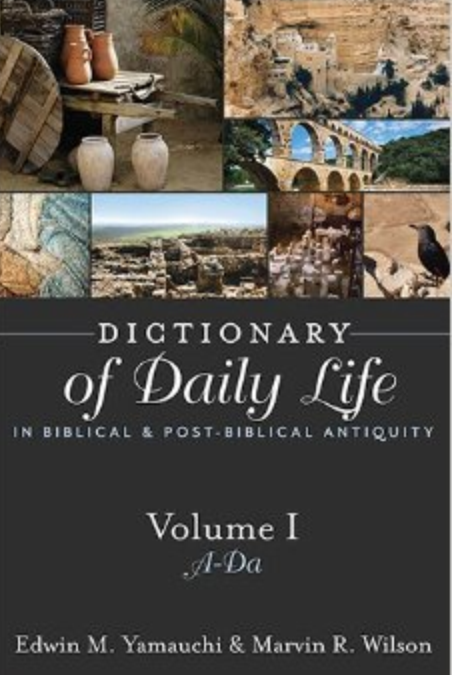 You need to check out Dictionary of Daily Life in Biblical & Post-Biblical Antiquity edited by Edwin M. Yamauchi and Marvin R. Wilson and published by Hendrickson. This first release of a planned three-volume set covers A-Da. This attractive volume has two special features. It focuses more on subjects that might occur to you and I rather than just Bible terms. Things like “Barbers and Beards” and “Bellows and Furnaces” would be a little harder to track down in a typical Bible encyclopedia set. The other distinction is price. Many Bible students never get down to purchasing Bible encyclopedia sets because of the full-frontal assault upon their wallets. This volume is more within financial reach. Besides being enlightening, and a real aid in sermon or lesson preparation, these articles are fun. They at times tell about things you want to know but whose information you never quite came across. Subjects like abortion, animal husbandry, bathing, and clothing are just a few of those that make fascinating reading. As with any such work, you may wonder how the choice of entries was arrived at, and at times you may not buy into the evidence presented, but overall the work is outstanding. Looking at every subject in the chronological order of OT, NT, the Near Eastern World, the Greco-Roman, the Jewish World, and the Christian World is especially ideal. I recommend this volume and eagerly await the other two volumes to complete the set. This is, of course, an unpleasant subject, yet in reading this volume I realized how poorly prepared I am as a pastor to deal with this crisis in my ministry should it, God forbid, happen. As I thought about it, I recalled pastor friends who have faced this very trial. I can only imagine the anguish of soul of these shepherds, not to mention the families whose world is suddenly turned upside down. This volume by Karen Mason and published by IVP is astonishingly effective in its goal of bridging the gap between theology and psychology in addressing this timely issue. The psychology was restrained and effective while the theology was quite good from the author whose experience ran a little more in psychology. 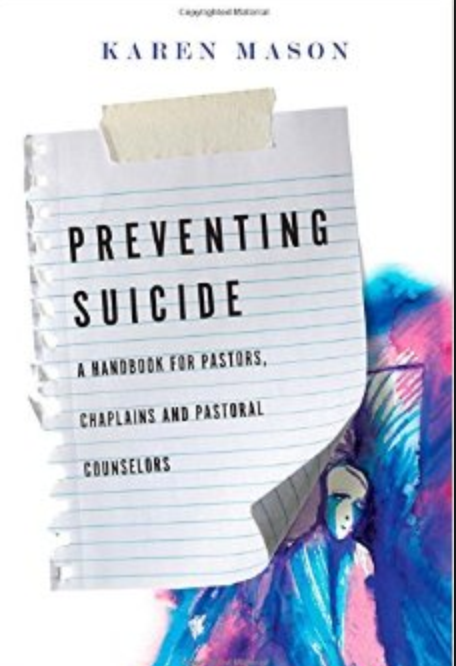 The book is practical in its emphasis on prevention, ministering, and the role of churches and pastors. We get a good overview of what suicide is and who most often dies by suicide (she tells us not to say “commit suicide”). The chapter on “Shattering Myths About Suicide” embarrassed me because I held to most of them! She well described the common positions of those who hold suicide is not a sin as well as those who do including those who wrongly say a true Christian cannot die by suicide. There are real aids to families who fear this erroneous doctrine to be gleaned here. There is detailed help in dealing with a suicidal feelings as well as ministering to those struggling after being left behind. The ever present issue of an unfair stigma on a grieving family is well presented here too. I recommend all my pastor friends, as well as those who have need to deal with issue, grab a copy of this fine resource. It may be the worst label of all. It is the first word that comes to mind for one severely hurt in religious circles and the last one anyone wants to hear hurled at them. While many in the Independent Baptist world are appalled at any hints of cultish behavior, others in it deserve no less than to be called members of a cult. I suppose cultish behavior is more easily spotted from a distance. There is, apparently, a blinding effect when you are in the middle of it. Looking over into some other group you would say they are whacky, but if you are in it you often feel these abnormalities obvious to everyone but your group are the very essence of Christianity. May I suggest a few alarming signs that you might want to consider in determining where you are today? It is our obligation to attempt to understand our Lord’s heart as shared in His Word on all important matters, but this mentality is much more than that. We are right because we are the right group. When that subtle line is crossed it is often accompanied by intellectual suicide and a replacement of God’s voice by political pronouncements. You should study God’s Word until you feel confident about your position, but the day you are right because you line up so well with some group is the day you betrayed Christianity (and Christ) and started grazing in cultish pastures. Perhaps you could make a biblical argument for fencing out sin, but fencing in your own people as if they were both too stupid and too unspiritual to be trusted to follow the Lord becomes the day you allowed cultish behavior to control you. Whether you are the fence builder or the one fenced in, you breathe cultish air. Christ is The Lord! I can hardly believe more would ever need to be said on this subject, but many preachers rise up and usurp the loyalty that should only be Christ’s. I mean only He purchased it with His Own blood! How many times can a phone call from some big-shot preacher totally alter the course someone is on. This is the one thing that grows until we have someone like Jim Jones leading a whole group to drink the poison-laced Koolaid. That is a cult in full blown, and though it may not be this far, any transference of the Lordship of a Christ is putrid and evil. Cults thrive where men can say “Thus saith The Lord” when He actually did not and people can not even tell the difference. It becomes fertile soil for cultish errors to grow. A holiness that springs from God’s clear Word is always positive, but a pseudo-holiness based on extra-biblical rules always corrupts. We had better check and see if what we vociferously proclaim actually can be found on the pages of the Bible. To be known as the group that doesn’t allow ____ may mean we are already a card-carrying member of a cult. There are things I have knowledge of (many email and Facebook messages by this 50th article) that are absurd and should be seen instantly as unacceptable and unchristian, yet they go on day after day. Some folks are chewed up and spit out on the ground, but the abusers just turn to a new victim without ever being held accountable. There are many who would define for us exactly what Christianity ought to look like, but does it resemble what Jesus did those 3 1/2 years He ministered on this earth? If it doesn’t, I think you have your answer! 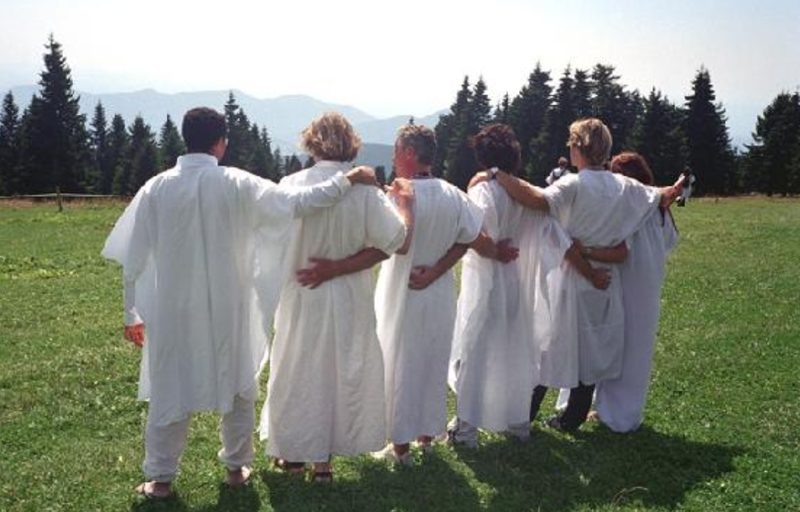 There may be other items that could be added to this list, and readers may very well add them in the comments section, but these seven alone would probably be enough to tell you if you have drifted into a cult. I love a simple, yet profound, challenge for my Christian life. I love a devotional work with enough bite to deliver that challenge. John Stott’s final volume is just such a work. He covers eight areas that he feels are “some neglected aspects of our calling”. Short, sweet, and inspiring, these chapters carry more punch than their size suggested. His first chapter entitled “Noncormity” was extraordinary. In only eleven pages he wove the ideas of escapism and conformism being forbidden, the failure of pluralism, materialism, and relativism, and ugliness of narcissism in a meaningful way. He explained how self-love is a sign of the last days. The next chapter on Christlikeness was moving in that he wrote from the perspective that “God wants his people to become like Christ, for Christlikeness is the will of God for the people of God. In the chapter on maturity he answers the question about what is the best description of Christianity today. What is that answer? “Growth without depth.” Wow! Could it be better stated? That whole chapter was memorable. I really couldn’t connect on the next two chapters, but the rest of the chapter more than compensated for the two I felt of little worth. After these two, he got back on track. The final two on dependence and death were as compelling as any I have read. Dependence, even in a declining health situation, can be a good thing. His own suffering punctuated the words that made sense even if we must begrudgingly admit it. His chapter on death would not have meant as much written by a young man. He would die within two years of writing this chapter. He stared down death as one safe in Jesus and I was moved as I read it. Reasonably priced, not too long, but a real spiritual treat–I recommend this as a treasure. Have you ever wrestled with Romans 7? Are you aware of the battleground that exists upon the soil of its meaning? Would you like a little help? This volume edited by Terry Wilder, and published by B & H Publishing, clearly defines the battle lines and gives us enough detail to form our own opinion. I can hardly think of a better approach than bringing 3 writers who each strongly hold to one of the main positions, and letting them write and engage with passion while maintaining Christian respect for each other. Grant Osborne writes in favor of 7:14-25 representing Christian experience after salvation. Stephen Chester tackles the idea that those verses are Paul’s description of wrestling with sin prior to conversion. Mark Seifrid argues that it is not really autobiographical at all, but simply one standing before the Law. Finally, Chad Brand concludes the discussion by addressing how we might use this passage pastorally. The value of this book is that instead of shouting out rhetoric, or worse, invectives, they dig into the text itself. That approach made them, in my opinion, worth listening to. They each shot a hole or two in the other’s arguments, and they were never careless. I came into this book already adhering to Mr. Osborne’s position. I left it the same. While it might be disingenuous to say that I am only stronger in my position now, I was enriched by all three and had to interact on all the issues around the edges. In short, I feel much better about my position now and owe a debt to these authors for it. Mr. Brand’s conclusion was masterful too. I loved it. I love this style of book as well as this approach to studying issues that are often debated. I highly recommend this volume. In the right situation, quarantining can be a splendid idea. Many, I have noticed, suggest it in the current Ebola crisis(?). 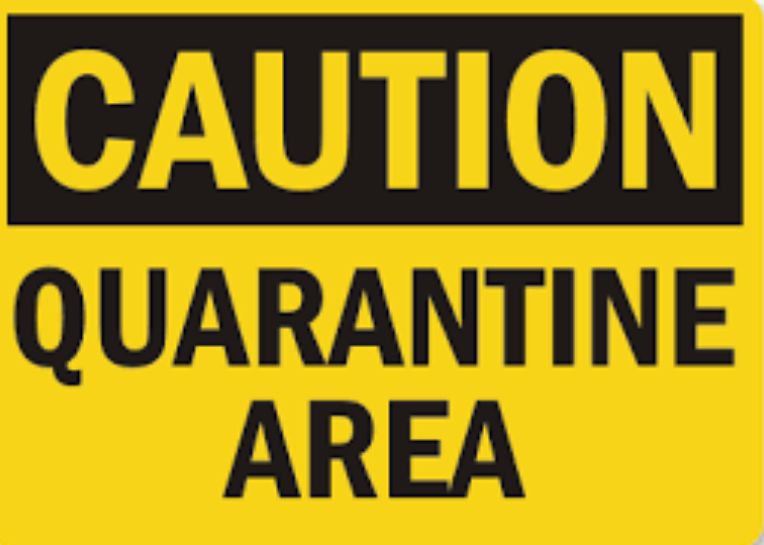 Someone mentioned to me the other day that quarantining is often used in the Christian world. The Independent Baptist world, for the record, contains some of its greatest practicitioners. Before we consider it in a religious context, we must remember what the goal of quarantining always is. A disease is cordoned off so that it might not spread. The idea is to keep it out. In a most bizarre twist, many in certain groups use it to keep it in. That’s right! They work to keep the disease in! They have some unscriptural ideas that they do not want to get out. They have some particular standard or church practice that they deem essential and they quarantine those inside their own circles from all others who might hold a different point of view. (The quarantining of those in the group who disagree is a subject for another day). 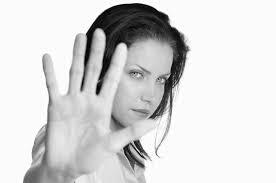 That one who disagrees on some dress or music standard must be ignored, shunned, and never listened to. In that they think they are so right, it seems odd that they would quarantine those they deem to be well! It would be like quarantining all the Americans who don’t have Ebola and putting them in medical facilities while letting the two or three that do have the run of the country. I guess it could work, but it seems the long way around. I suspect that in the churches I speak of the real reason for quarantining is never mentioned. What is it? Their great distinctive point cannot be easily defended with Scripture or logic, so they must quarantine so real, tough, honest questions can never get to their ears. Deep down they know how hopeless the cause they champion would be! It is a position diseased Scripturally. Quarantining is they last wall of defense where unquestioned position live. I say quarantine disease away, but never truth. Truth is not diseased and needs no medical intervention. Let it stand for it never stumbles. It is too strong to ever fear. There are cases where fear makes no sense and truth is one of them. I don’t fear dandruff (it takes hair to have it!). Let it out and all will be healthier; that is if you really have it. Read all articles in the series here. Does it seem to you that standing up to a questioning world, meeting their criticisms head on, and sharing Christ without fear, is what we are supposed to do? Surely, all of us Christians could agree with that. On the other hand, have you listened to those who speak of how bold they are in such scenarios, but their efforts are more the fiber of ridicule than persuasion? Having insults to mask cluelessness is a temptation for us all, but, perhaps, the Independent Baptist world has a large, ugly trail of it. Isn’t it sad when a needy world asks tough, but legitimate questions and rather than dig or think, we attack? We say they are stupid, or how could they be dumb enough to misspell a word in their question (I just had to have “misspell” auto correct for me!). I have heard people called names, or that they had better just shut up and get saved or they will split Hell wide open (when the question just might be proof of their seeking itself). That certainly slaughters the claim that we love souls. The truth is that our pride is held in higher regard than someone’s soul. We can’t appear to be anything less than an expert even if we could not answer the question and care little to dig it out. Some say Jesus spoke with ridicule at times. He did, but He also possessed perfect knowledge of the person he was speaking to. The other big difference was that He never did it to hide being found out for being uninformed. He never had need to hide lazy thinking and shoddy preparation. We would rather mow someone down than take a few hours to get a handle on the issues under consideration. The Bible has the answers but we would rather bark than dig. Some go father than this and go for outrageous criticisms and insults. An opponent’s looks or weight are completely irrelevant and to use such statements as a Christian in a discussion is absurd. Besides the utter shamefulness of it, it likely drives the people we should reach as far away as possible. Let’s you and me hold ourselves to far higher standard than that. Let love prevail, and work rather than run and hide. The stakes are too high. A good library will always include several volumes at end of the Psalms section that covers only certain psalms in a group or of a similar nature or theme–Imprecatory or praise or pilgrim psalms, etc. Perhaps you see fewer volumes on the first eight psalms discussing them as particularly united. 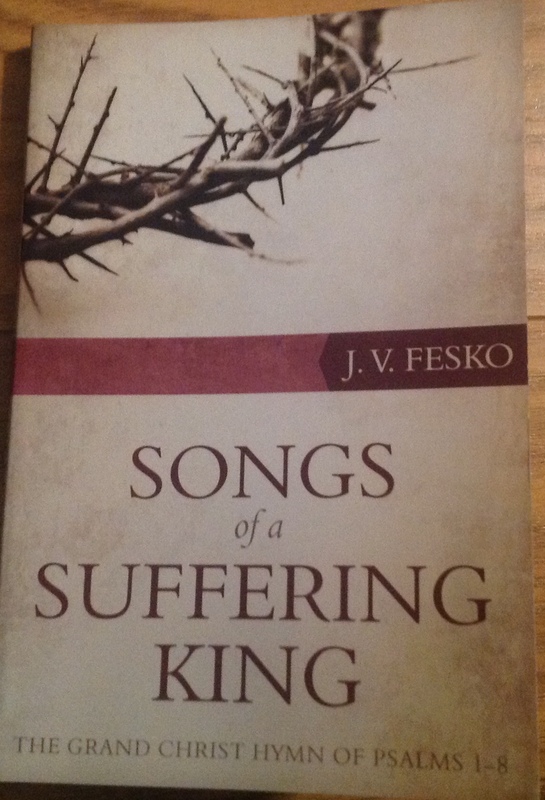 Enter now Songs of the Suffering King by J. V. Fesko and published by Reformation Heritage Books. Surely Mr. Fesko is right in believing that the Psalms are not in random order, and that Christ is prominent in the Psalms. In saying that the psalms are about Christ, he actually goes so far as to say that Christ is in every Psalm. To my mind, that is harder to prove in some psalms that others. Though Mr. Fesko stretched his theory here and there, this is a warm-hearted volume. What you have is thoughtful exposition that will aid you in your own preparations, as well as serve as fine devotional reading. He gives, for example, great insights in Psalm 1 before making it all about Christ. Even in disagreeing that Christ was there as much as he said, I left the chapter enriched. His theory worked better in Psalm 2 and his comments were outstanding there too. Psalms 3 and 6 were my favorite of his expositions, but they were all thought provoking. Warmly Recommended! I sit and watch people. I can’t help it. It is in my DNA to be a complete nib nose. With that comes my horrible habit of thinking that I know everything about that person in about 5 minutes of watching them. Sometimes, I am right but most often I have completely called it all wrong. I am a Pastor’s wife, a public speaker and a musician. I was raised in the ministry and grew up around preachers. Because of all these things, I have been in a lot of different environments and around a lot of different churches and pastors. There is something I have witnessed that greatly disturbs me. I have witnessed some of these men telling their congregations to make sure that they share Christ. They implore them to witness, leave Gospel tracts, be faithful to church stuff and looks for ways to be a good testimony. You are around them in their daily life while they pastor a church. Then, they are not pastoring and they are suddenly the ones that are not faithful! They won’t show up for any sort of outreach. They don’t share Christ in their daily lives. They barely share a smile anymore! It takes me back and I find myself questioning their sincerity. Did they say one thing while they were the Pastor, and then live another way when they were not? I do not want you to get the wrong impression that I see the negative often. I do not. But I have seen it enough that it bothers me. It grips my soul with a haunting question: do I market Jesus? My husband and I love the ministry. My husband has given his life to the ministry. It is his calling. Ministry is not a career choice. Or is it? Do we love Jesus and show Him to others? Or, do we market Jesus to grow our own spiritual empires? Do we use the church to be personally successful? Is our success dependent on a good marketing campaign? Am I a minister of the Gospel of Jesus Christ, or am I the CEO of a growing church? These are real questions that must be at the heart of every one of us who are in ministry. In the ministry of Jesus, we never find Him touting WhoHe was. He praised His Father. In the ministry of Jesus, we never find Him bragging on His position. He took on the form of a servant. In the ministry of Jesus, we never see Him acting better than anyone else. He took time and focused on all of the outcasts of the societal totem pole. In the ministry of Jesus, people were always at the heart of all He did. He did not just speak it. He lived it out in front of them. In the ministry of Jesus, He did not come up with new campaigns to bring them in. He went out among them. In the ministry of Jesus, He did not worry about them remembering His anniversary, or if they thought about His raise, or if they were going to honor Pastor Appreciation Month. He worried about them not being followers of God. I am afraid that many times, we have built “the ministry” into a noun and not a verb. It has become our identity instead of our description. It has turned into what others can do for me, instead of what am I doing for them. It has become my career instead of my passion. It has centered around me and not Jesus. Jesus has become the marketing platform for me to end up successful…in the ministry. Jesus is not for sale. I believe His example in the New Testament, of turning over the money changers in the Temple, should provide a good example to us of His feelings about trying to market the things of God. I love to see a genuine love for Christ…with no strings attached…flow out of a Jesus follower just because they love Him. I love being with precious Pastors who also let the love of Jesus flow out of them to others. I love to watch them love on others in practical ways which have nothing to do with adding to the attendance of their congregation. I am more interested in a Pastor outside of his church than I am inside it. Jesus will build His church and we are to stay faithful. That is what is required of His followers. If Jesus is lifted up, He will draw men unto Himself. Success cannot even be measured in the ministry, for many of our rewards are eternal and will not be seen until we face our Savior. When we focus on a false definition of success, our pride will take us down every time. Am I sharing Christ because I love Him and He changes lives? If so, that will happen no matter what your position in life. Or, am I sharing Christ so that I can reap the benefits of a larger congregation? If so, that will only last as long as you are the one trying to grow the attendance. We must be alert to our motives. 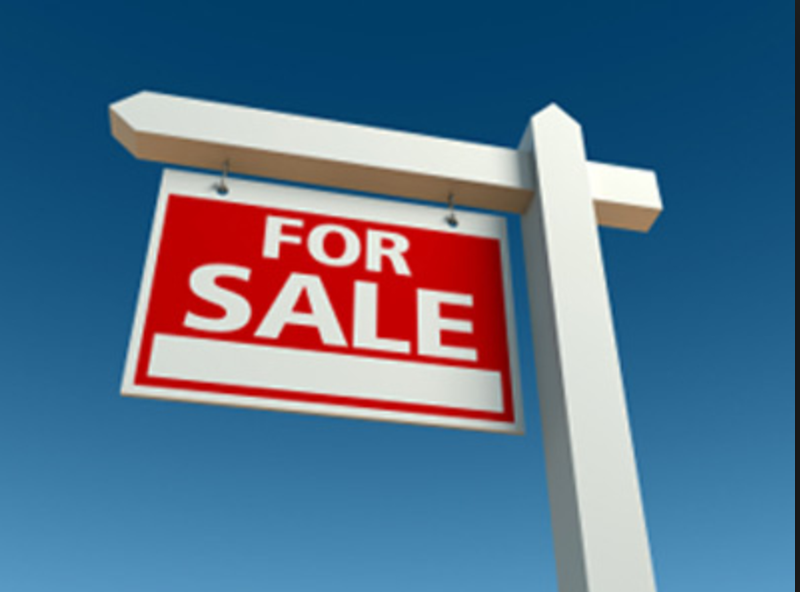 Instead of selling Jesus to build “our” ministry, let’s minister and show Him to others. 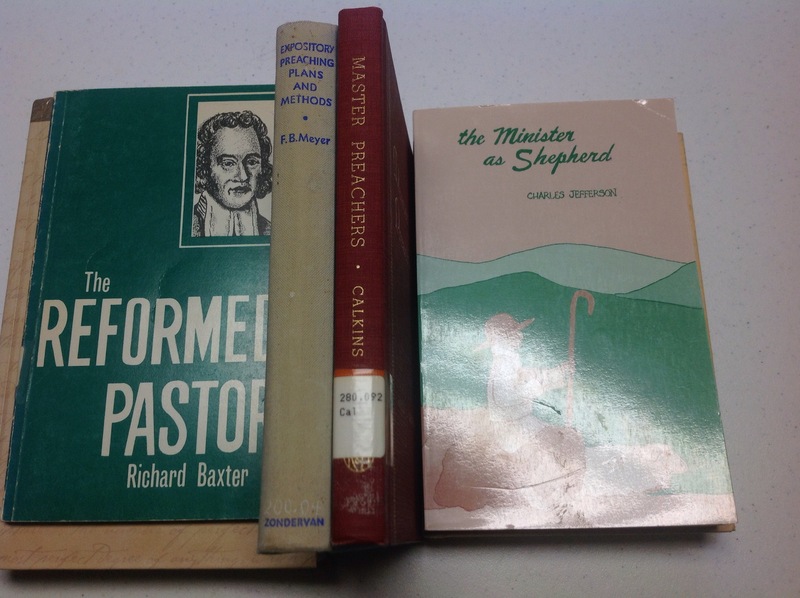 Here are four more outstanding volumes on the ministry. Two are timeless classics, and the other two are lesser known but well worth reading. I read this volume in the very early days of my first pastorate and no book has shaped my thinking more about what pastoring looks like. In line with Scripture, he deftly compares our work to that of a shepherd. There could hardly be a better approach. We could use his wisdom today. He says so many good things! “It is not necessary to put grass into the sheep’s mouth.” “Dictators are out of place in the pulpit.” Of us: “They are his representatives, but they do not take his place, nor possess his power. There is but one Lord, Jesus Christ, God’s Son.” He points out that Jesus says, “Feed MY sheep.” He tells our reward as: “The reward of the shepherd is that he becomes increasingly like the Good Shepherd.” Wow! Pastor, this book will change your life. He tackles some of the harder aspects of pastoring, including dealing with matters of church discipline. “Reformed” in this case means “revived” and you will see that he writes with the gusto of one revived! This book has been incredibly influential for a long time and still has something to say. When one is an expert marksman in tracking out warm, glowing expository messages from the pages of God’s Word, his words on expository preaching are worth hearing. F. B. Meyer was such a man. You will be blessed reading any of his messages. Whether it be specific pointers or speaking to the big picture of expository preaching, he is quite helpful. I love how he quoted Philip Henry who didn’t go over their heads, nor under their feet, but to their heart. Here is something different. He takes several of the great masters of preachers and tells us about their study and devotional habits. For me, it didn’t hurt that he covered some of my very favorites–Maclaren, Spurgeon, Morgan, Parker, Whyte, Jowett, Muller and others. I am shocked he included Harry Emerson Fosdick, but one gravel among diamonds can be handled I suppose. He writes that you and I may have more effective and fruitful ministry. I can’t imagine the reading required to put this volume together. There are so many illuminating nuggets. Did you know that Whitefield read Matthew Henry through on his knees? Did you know that Muller prayed even more for his sermons than financial needs? He explained how MacLaren would draw out shades of meaning and people would respond how it was all in the text and how did they miss it. There is so much more. For all articles and books discussed in this series click here.